Hello friends. 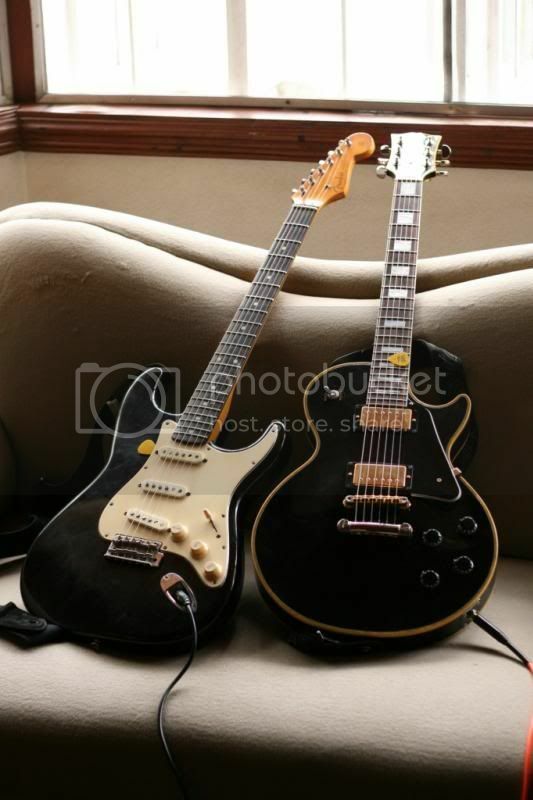 Mine's a Sheraton II which I have for quite sometime already. 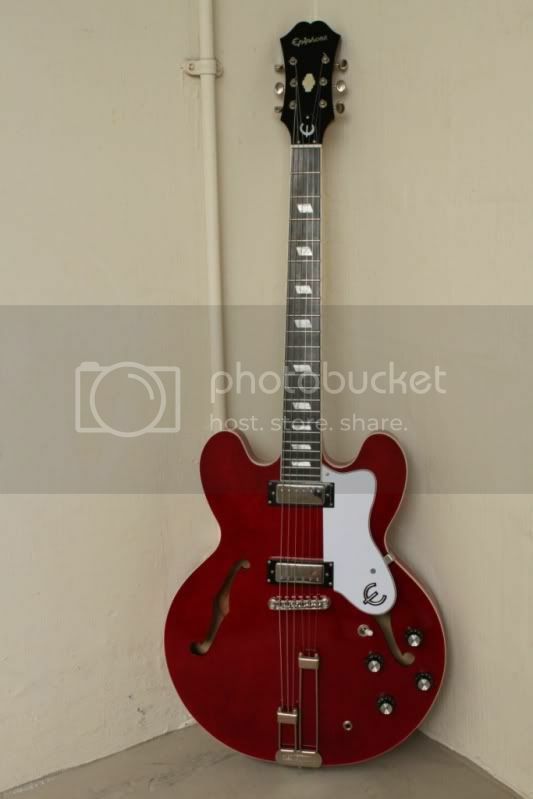 Its got everything I wanted visually for a semi-hollow guitar. 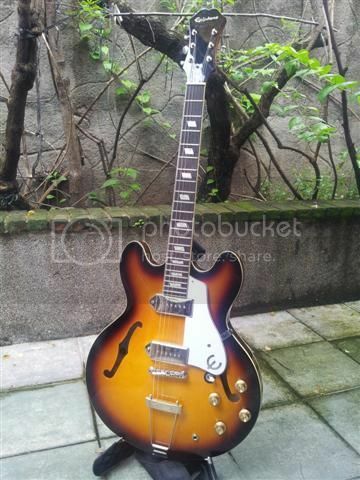 The classic ES-335 body, gold hardware, Grover tuners, Abalone/MOP inlays, bindings even in the f-holes and Vintage Sunburst finish, all at the price a wannabe can afford. 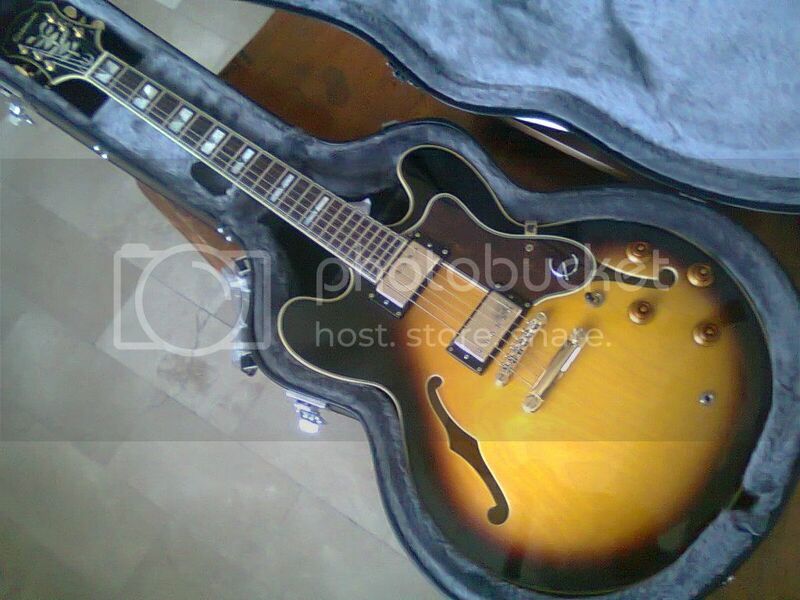 Though coming from a solid-body background, it took me time to get used to the size and range of the semi-hollow sound. (in fact I still do. The guitar is still quite an alien to me.) Everything is still pretty stock. No plans of any mischievous mods etc. so far. haha. Cheers mates. Sir ang ganda, san nyo nabili? Tsaka na yung mods boss gandy, nasa honeymoon period pa kami neto. hihi! 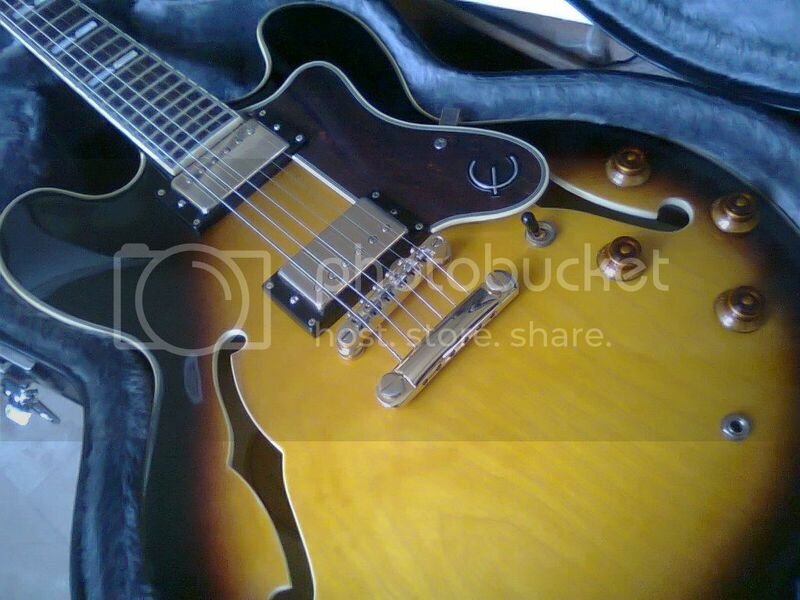 @ coy, nice es335.astig din black hardwares. ang es na may attitiude. 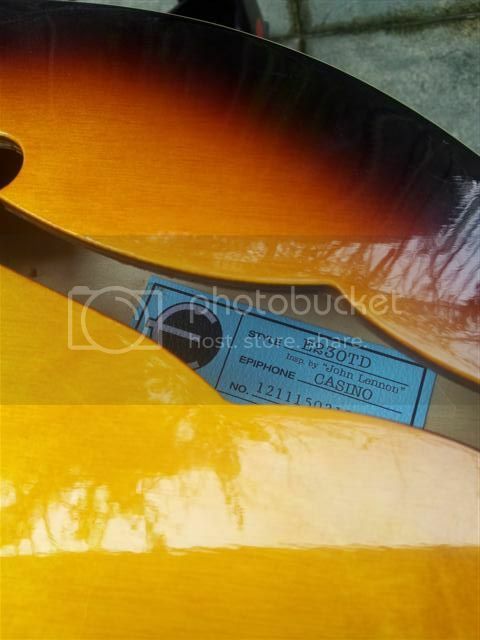 I just sold my MIJ Epi LP. Darn it. Some things have to be let go to give way to new things. ^ mukhang mas maganda ipapalit mo ha. would rival any Gibson standards out there. now with Gibson 490R/498T. for less than half the price. and with a top to drool for. my beloved Epiphone LPC Ltd. LQ with PRS Dragon IIs. In a class of its own. 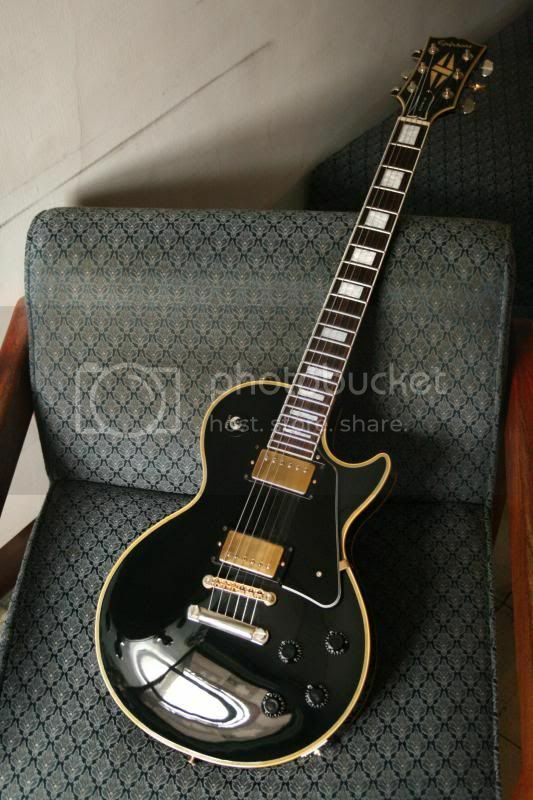 Totally killed my Gibson GAS (Will never buy a Gibson unless I get it for the price I got this). here, flirting with my 62RI. and of course my Riviera with NY mini-humbuckers. not exactly a stellar guitar but an amazingly good MIC production, and rare, if i may add. I wouldnt be selling it if I didnt need some cash. sobrang paluge na in fact. But maybe salvation will come that would allow me to keep this. Really nice tones from the semi-hollow body + mini HBs. 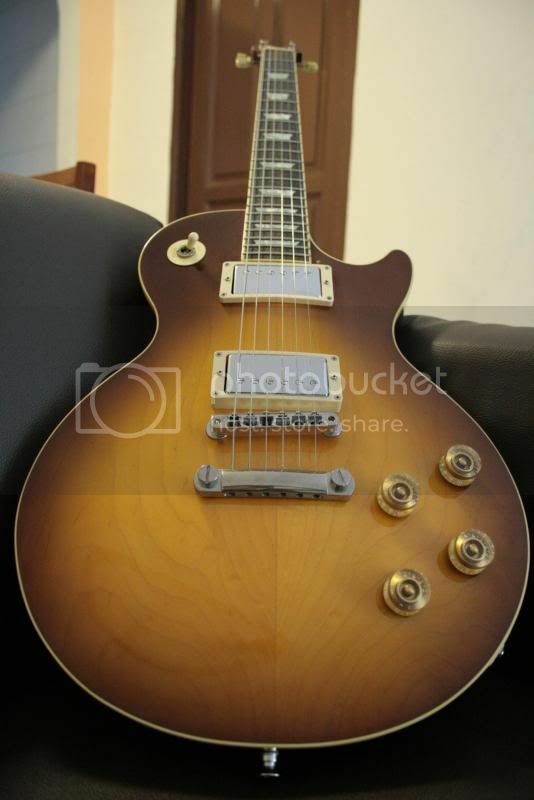 Ewan if OT pero would you think an Epi LP standard PRO with wiring kits and pups upgrades can match or kahit dikitang laban lang to a an authentic Gibson LP standard? Not all Gibsons sound good. So I think yes. 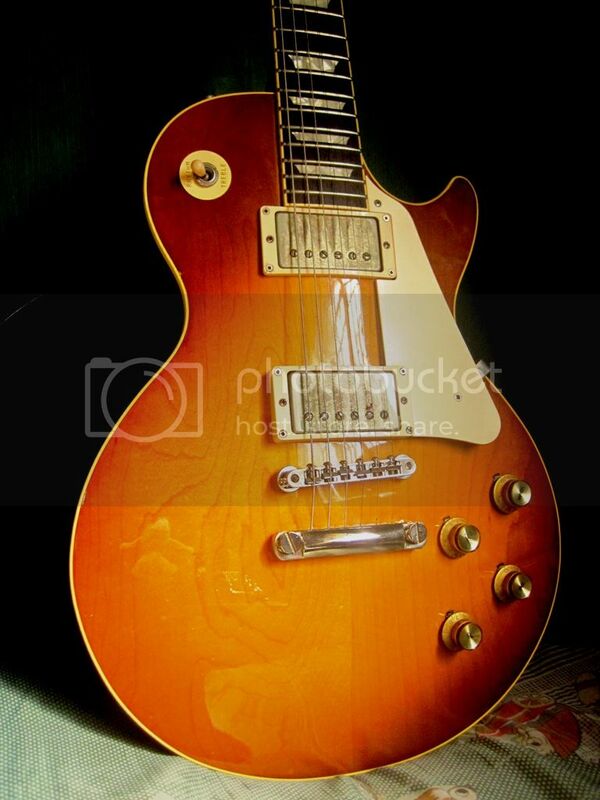 A really good Epiphone LP can sound better than a mediocre Gibson LP. 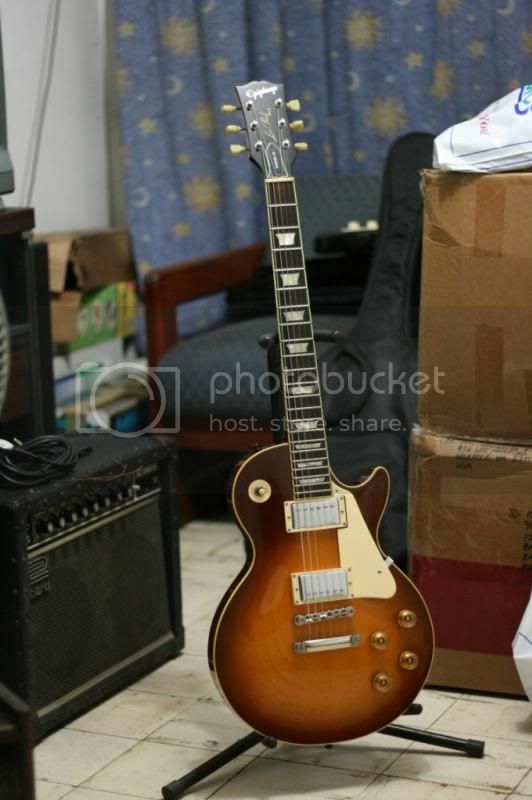 Been thinking to get EPI LP MIC then just upgrade its kits and pups. Gagastos lang ako half the price of a USA gibby. option ko rin kasi LTD ec1000 sana. 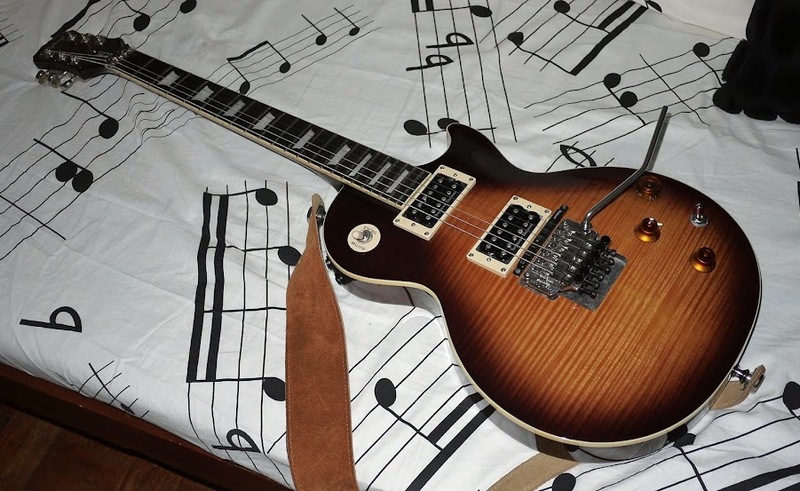 Here's my Epiphone Les Paul Plustop FX PRO with installed roland GK3-kit and seymour duncan pickups. Bad Behavior has blocked 68264 access attempts in the last 7 days. Page created in 0.801 seconds with 25 queries.